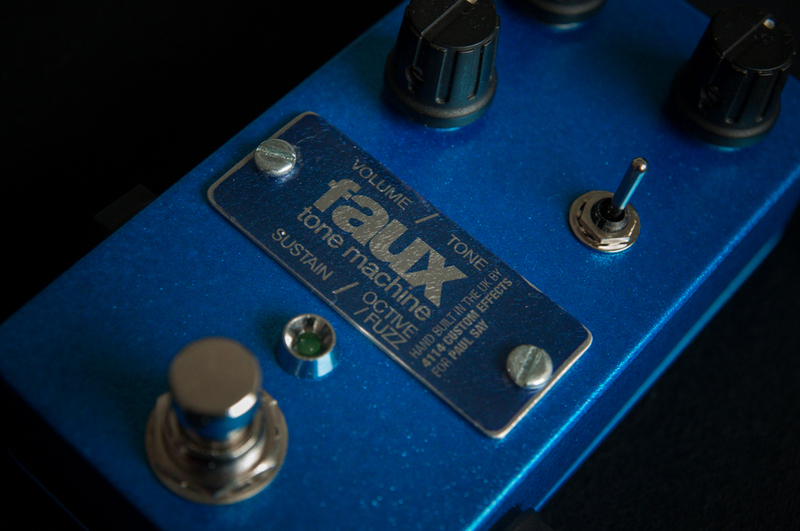 Faux Tone machine. 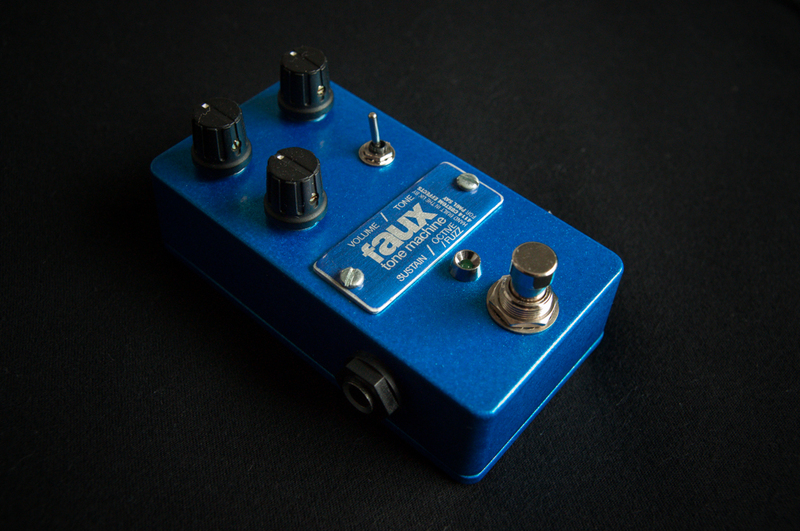 Retro styled clone of the Foxx Tone Machine with switchable octave up effect. Get that Hendrix and Queens of the Stone Age tone! Metal nameplate includes mis-spelled “Octive” tag, just like the original. 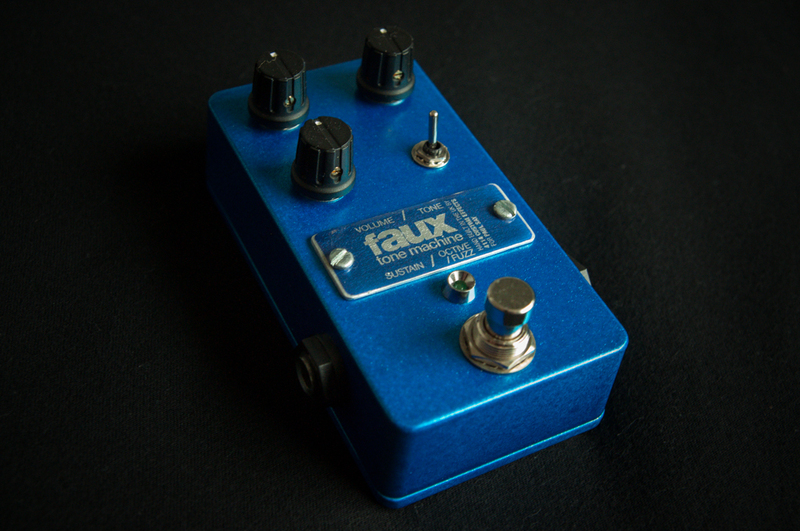 Custom made for regular customer and effects nut Paul Say, had a fair bit of interest in this one. Can also be built to Fulltone specs, with switchable mid boost and separate footswitch for octave.